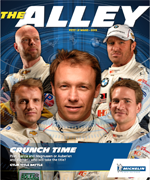 GTLM Fab Five - Ready for the championship showdown. 2015 Prototype Battle. Fast Facts. Fan Favorites. 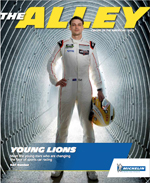 Meet the young stars who are changing the face of sports car racing. Corvette’s triple play. Watch us now on FOX. Fan Favorites. The Patrick Show. Ready for Prime Time. 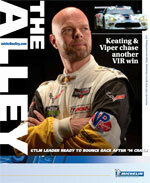 Keating & Viper chase another VIR win. GTLM Leader Ready to Bounce Back After ‘14 Crash. Pit Stop BMW Style. Fast Facts. Fan Favorites. 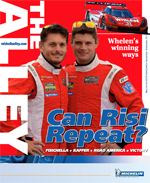 Whelen’s winning ways. Can Risi Repeat History? Fast facts. Fan Favorites. The tech of racing in the rain. 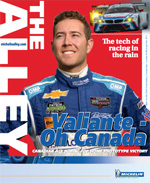 Valiante - Canadian Ace aiming for home prototype victory. Fast facts. Fan Favorites. Shank the Lone Ranger. 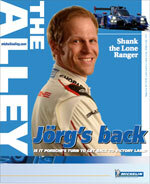 Jo?rg’s back. Hot Seat. Fast Facts. Fan Favorites. Risi's Dragon Slayers. 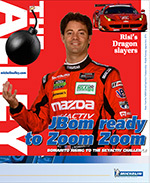 JBom ready to Zoom Zoom. Fast facts. Fan Favorites. 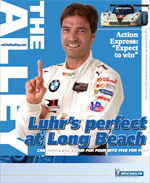 Luhr's perfect at Long Beach. Action Express: "Expect to win". Bill Auberlen and his boat. Joao brings the WOW to Action Express. Fast Facts. Fan Favorites. 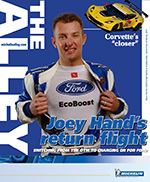 Joey Hand's return flight. Antonio Carcia is The "Closer". Race car physics: Sebring style. Fast facts. Fan Favorites. Michelin's rain or shine solution. 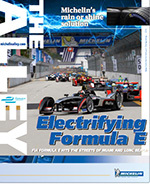 Electrifying Formula E. Fast facts. Race day schedule. Fan favorites. 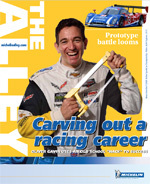 Carving out a racing career. Prototype battle looms. Fast Facts. Fan Favorites.